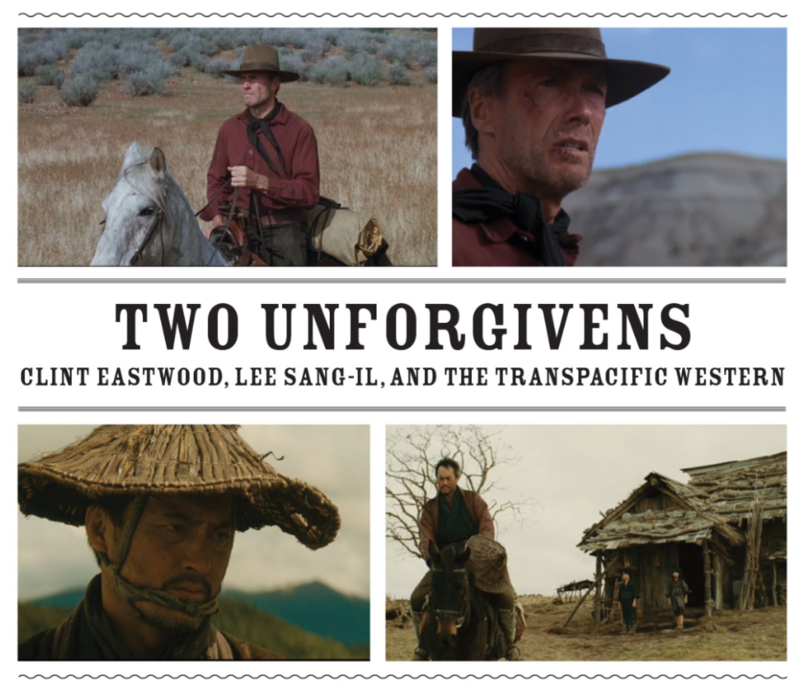 In this presentation Professor Takashi Fujitani of the University of Toronto reads Clint Eastwood’s critically acclaimed Unforgiven (1992) against Lee Sang-il’s “remake” (Yurusarezaru Mono, 2013) of the original. While the few Anglophone critics who have reviewed Lee’s version have generally treated it as a competent but fairly unremarkable copy of the original, Fujitani argues that the film, set in Hokkaidō, is in many ways a far more radical and challenging exploration of key themes taken up by Eastwood. These include violence, law, the outlaw, sovereign power, the right to kill, the heteronormative family, and historical accountability. At the same time, Lee takes up several issues that Eastwood simply leaves as background to his story – in particular race, indigeneity, and settler colonialism. While the Western has been a staple genre in Eastwood’s long career leading up to Unforgiven, it is the first and so far only Western made by the much younger Lee. Lee’s first film, Chong (1998, 2001), is in part based upon his own life growing up as an ethnic Korean in Japan. His more well known films include Hula Girl (2006) and The Villain (Akunin, 2010). Takashi Fujitani is Professor of History at the University of Toronto where he is also the Dr. David Chu Professor in Asia-Pacific Studies. He has held numerous grants and fellowships, including from the John S. Guggenheim Foundation, American Council of Learned Societies, Stanford Humanities Center, and Social Science Research Council, and he has written and edited numerous works such as Splendid Monarchy (UC Press, 1996), Race for Empire: Koreans as Japanese and Japanese as Americans in WWII (UC Press, 2011), and Perilous Memories: The Asia Pacific War(s) (co-edited, Duke U. Press, 2001). For more information, please visit Donald Keene Center’s website.